There is so much to be thankful every day of the year, but this year I am feeling most thankful for my new job. To say this new career has been life changing would be an understatement. I have found so much happiness in this adventure, and am also especially thankful for the support of Bryce and my parents who were cheering me on, despite the fact that I quit my teaching job without a new one lined up. 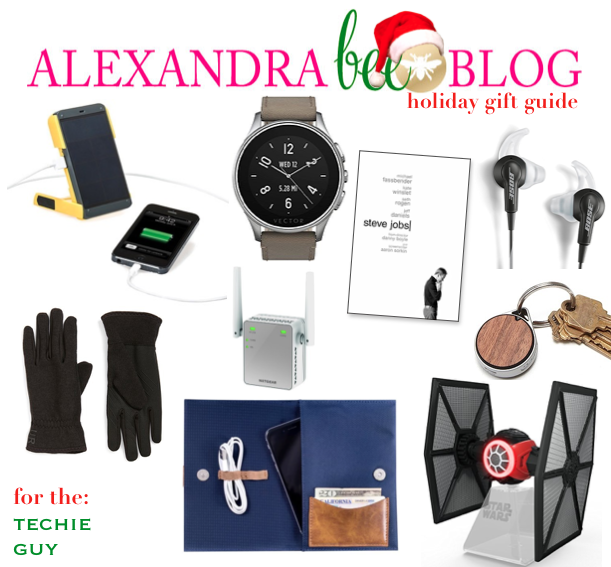 And now, onto my gift guides for the Gents! I am slowly, but surely plugging through these. 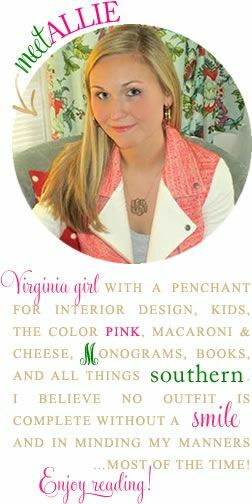 Every year, the Southern Gent guide is my favorite, and in my mind there really isn't any other type of man worth your time or gifting (wink, wink....kidding!). That being said, that is the only gift guide I have ready at this point. I will be updating this post as I complete the others. 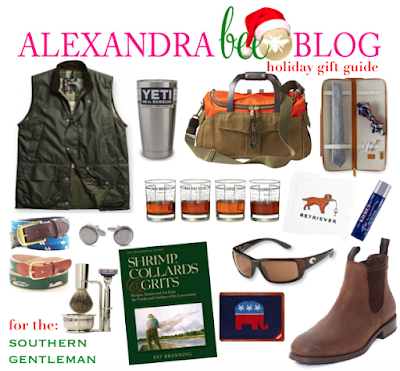 I used my Southern Gent as the inspiration for this guide...most of these items are pieces that Bryce already owns and loves, and the rest are things I know he would love to have! 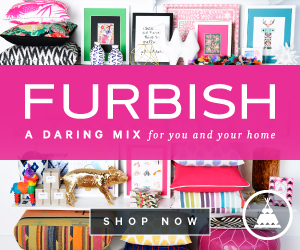 Wow the guy who always has the coolest gadgets with these techie finds! I'm partial to the smart watch featured which is a more stylish choice than the similar Apple Watch! 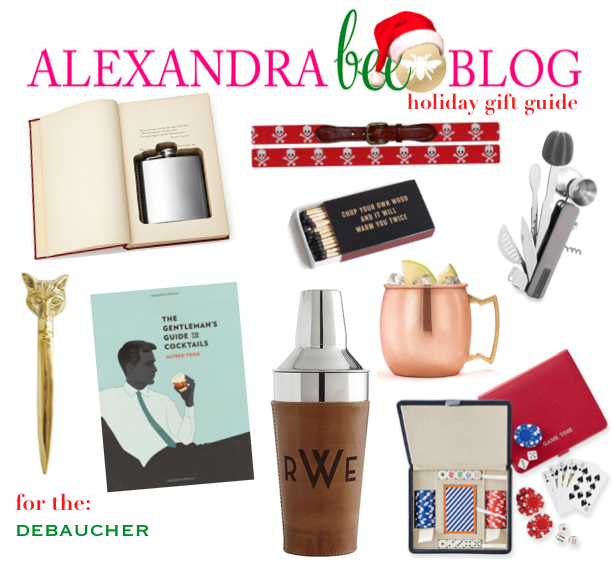 For the man who's always getting into trouble and debauchery, embrace gifts that are a bit on the wild side! Even though he might not do much other cooking, you know that food hot off the grill can't be beat. 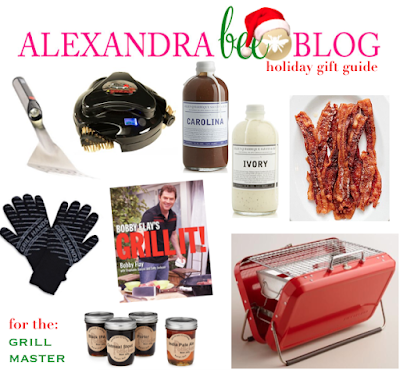 Be sure to give your grill master gifts that will motivate him to get grillin! 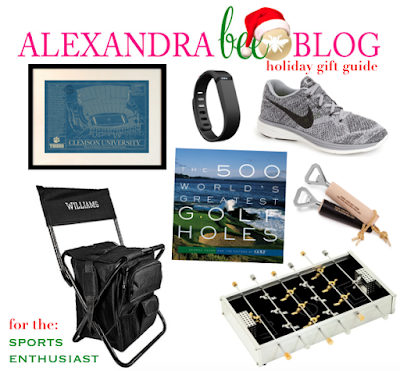 Whether your guy is a player or fan, these gifts are sure to be a hit! 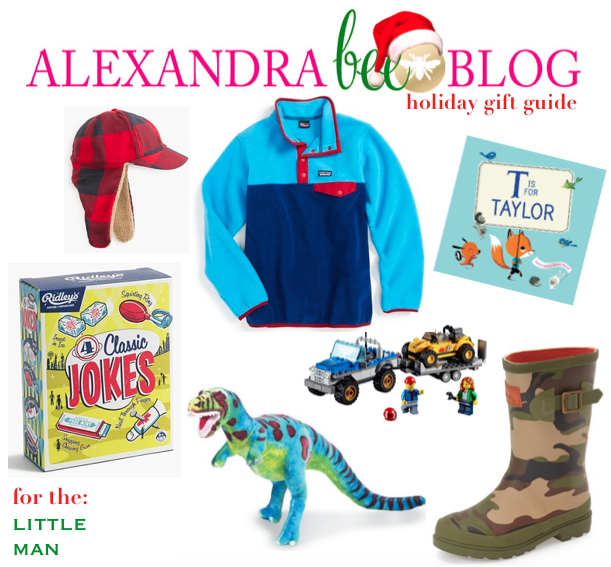 For your little man, buy gifts that are as cool as he is! I'm loving those walnut boots! Such a fun gift guide!